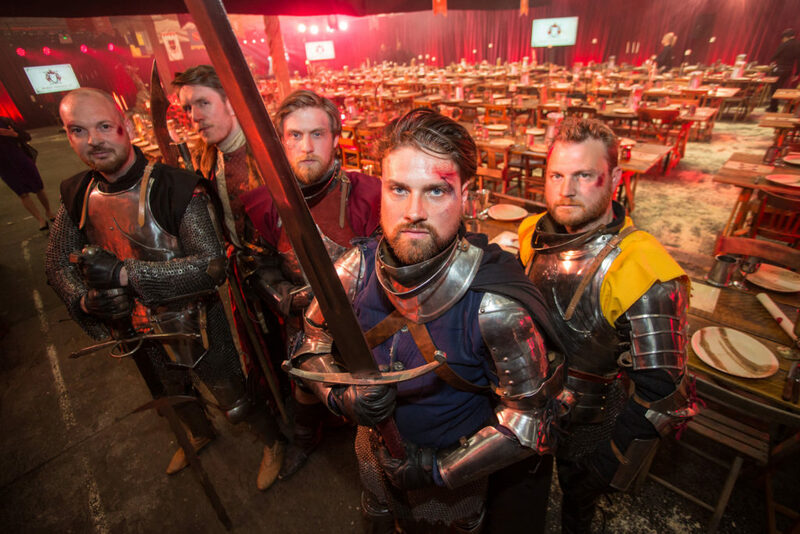 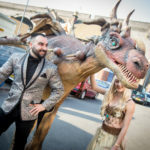 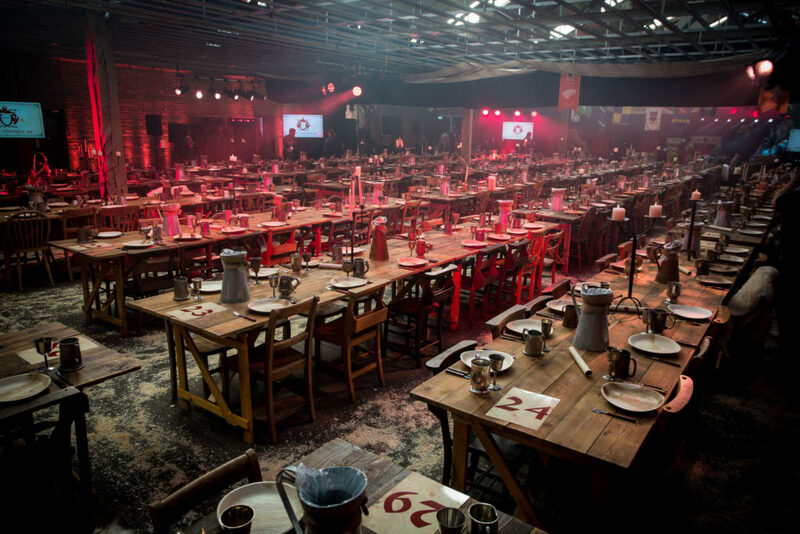 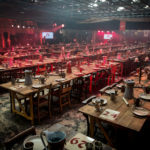 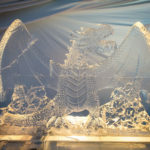 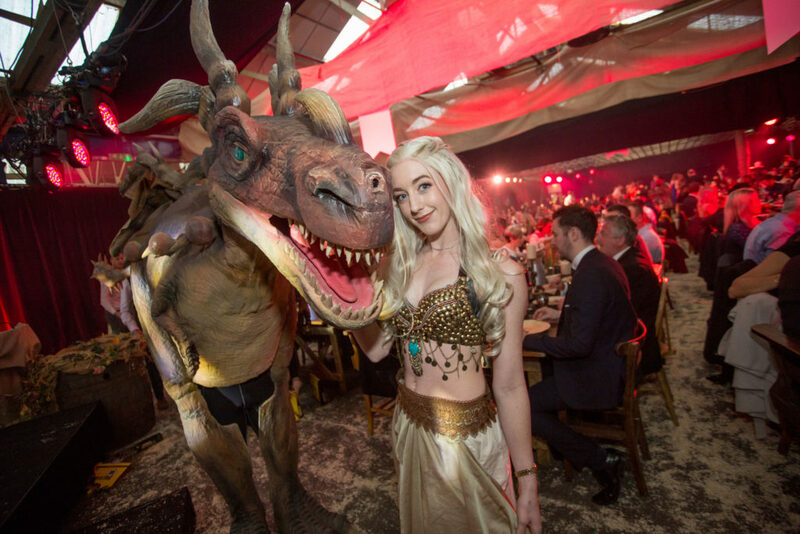 Las Iguanas wanted a Game of Thrones theme for their 2017 National Awards so we transformed a Digbeth warehouse into Westeros for the evening. 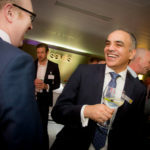 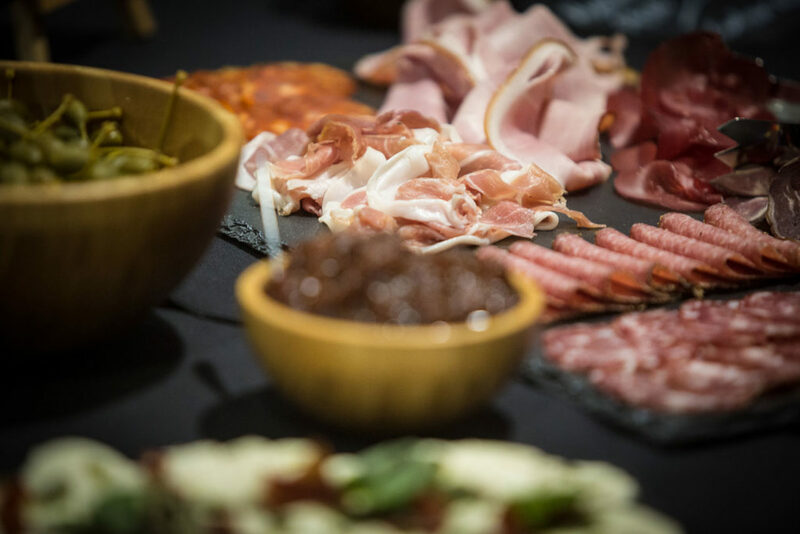 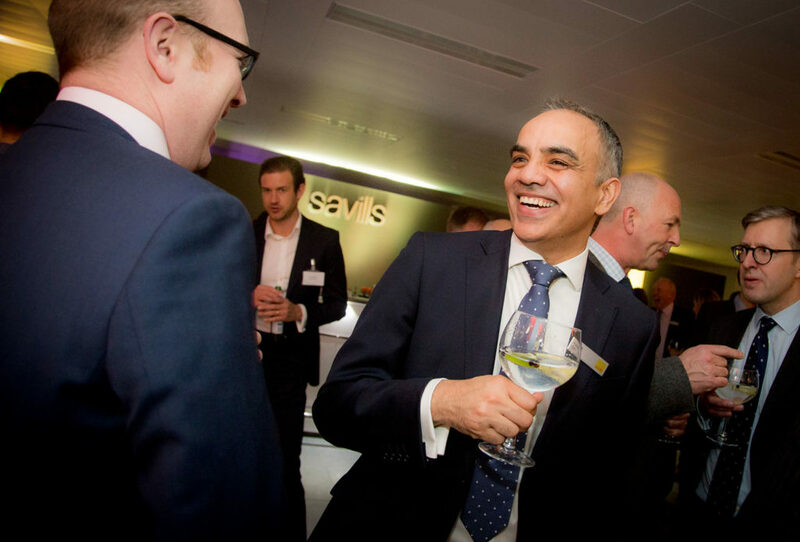 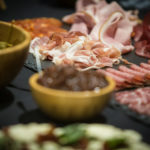 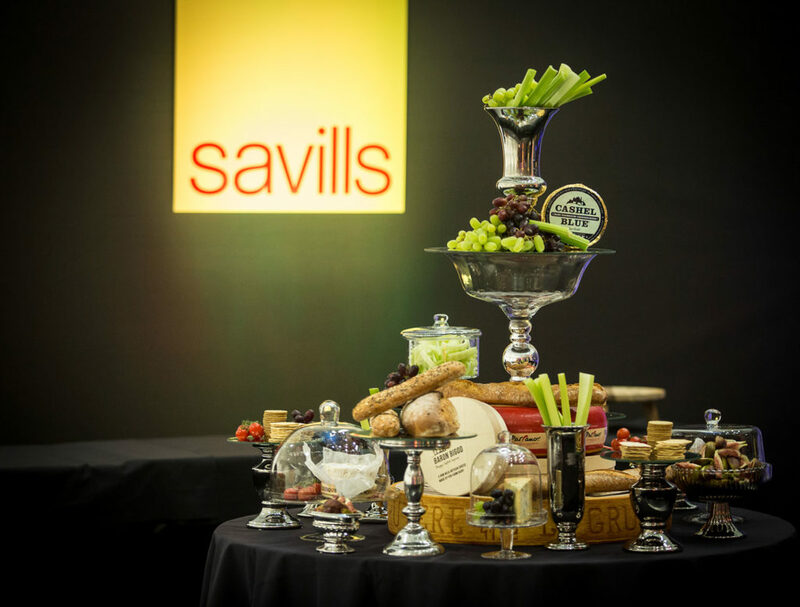 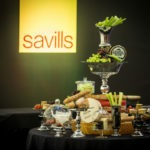 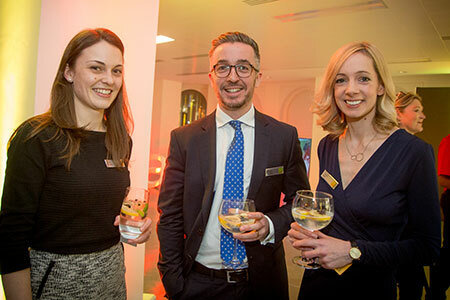 Savills wanted to celebrate the opening of their brand new office so we helped transform a large-scale empty office unit into a cool urban club complete with DJ, musicians, branding swag, on-point florals, charcuterie supper and to-die-for G&Ts. 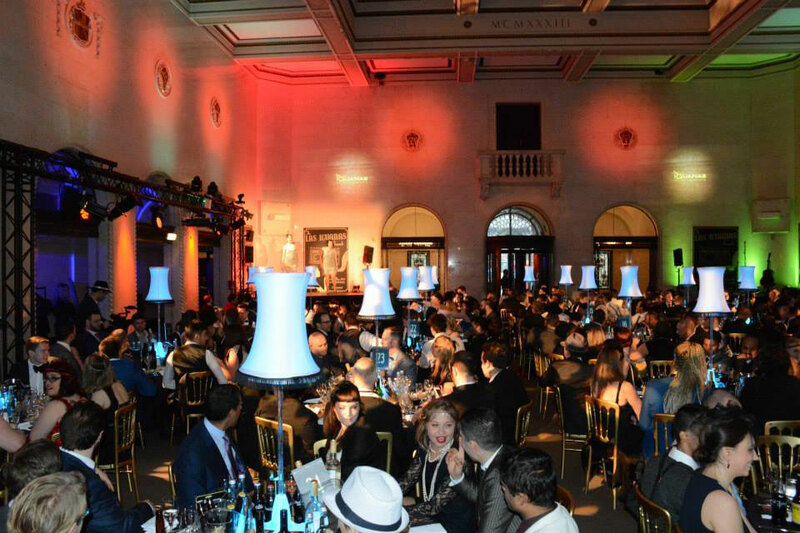 We took over the historic Municipal Bank on Broad Street and turned it into a 1920s speakeasy and a party fit for Jay Gatsby himself. 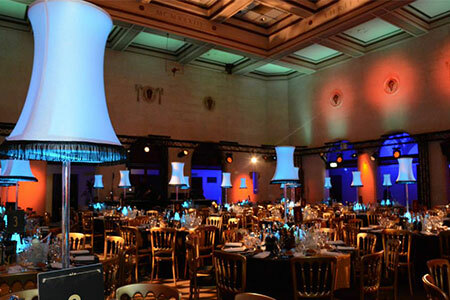 We’re the best in town at producing and managing spectacular events in extraordinary locations. 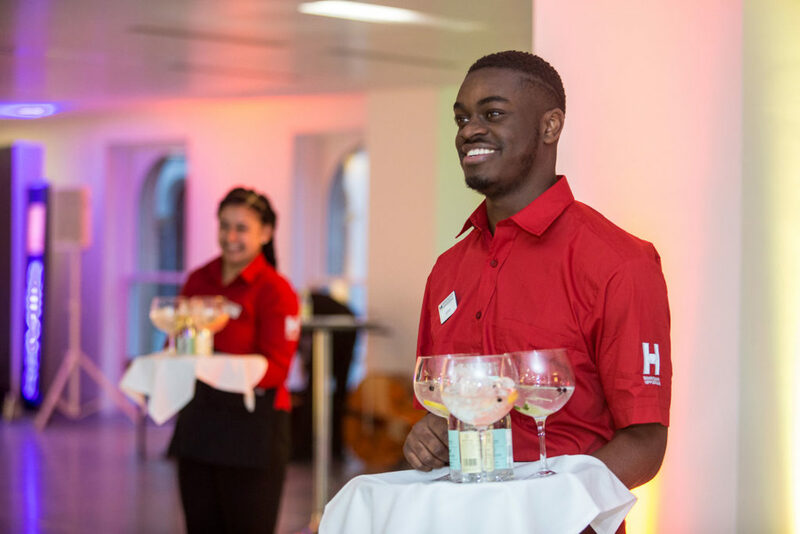 At the Hippodrome, we make the incredible happen every day – Mary Poppins soaring above London’s rooftops or a helicopter landing on our stage for Miss Saigon. 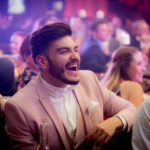 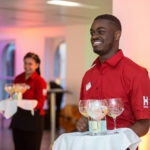 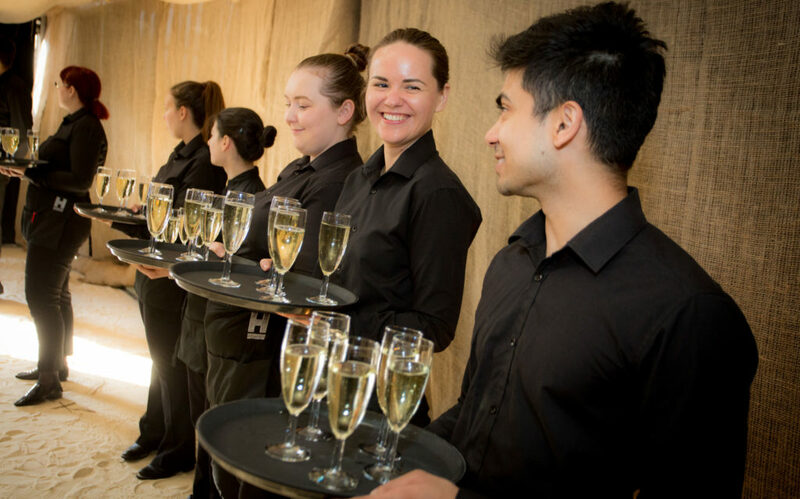 If you have an idea for an imaginative event anywhere in Birmingham, we’re the ones to create it for you. 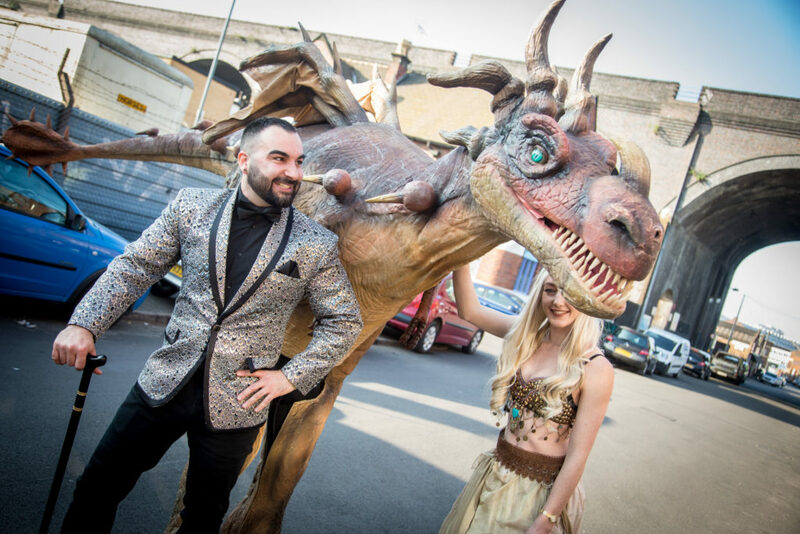 With expertise in technical production and large-scale event management, no scale is too large and no idea too wild! 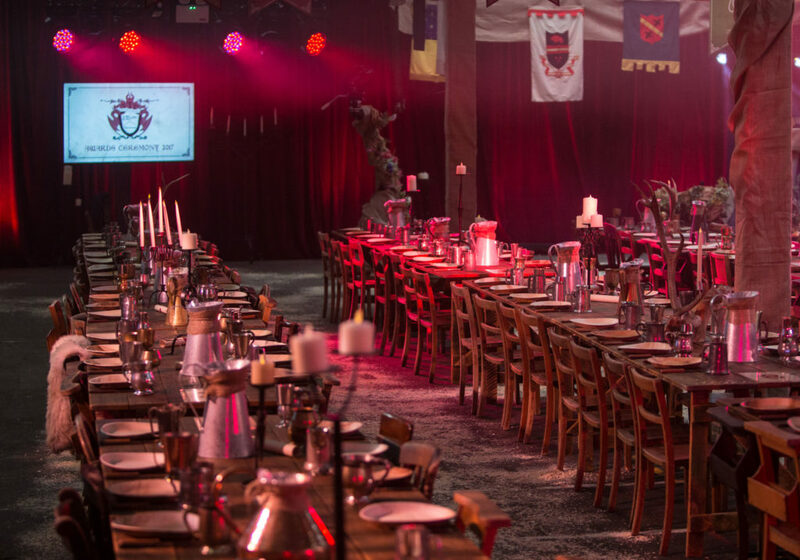 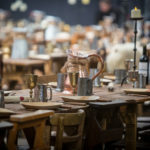 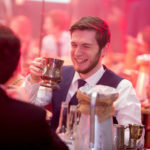 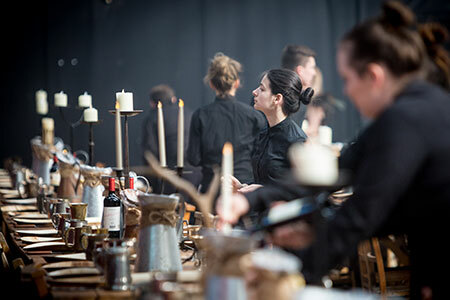 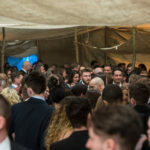 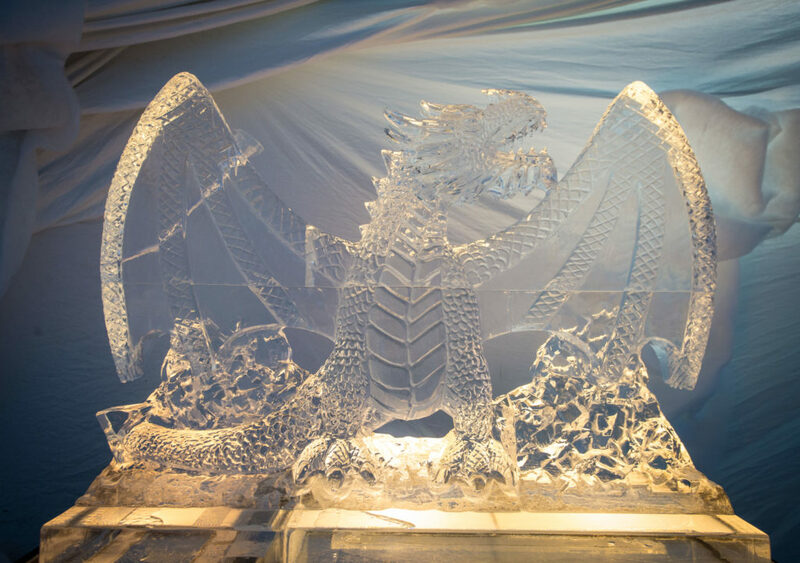 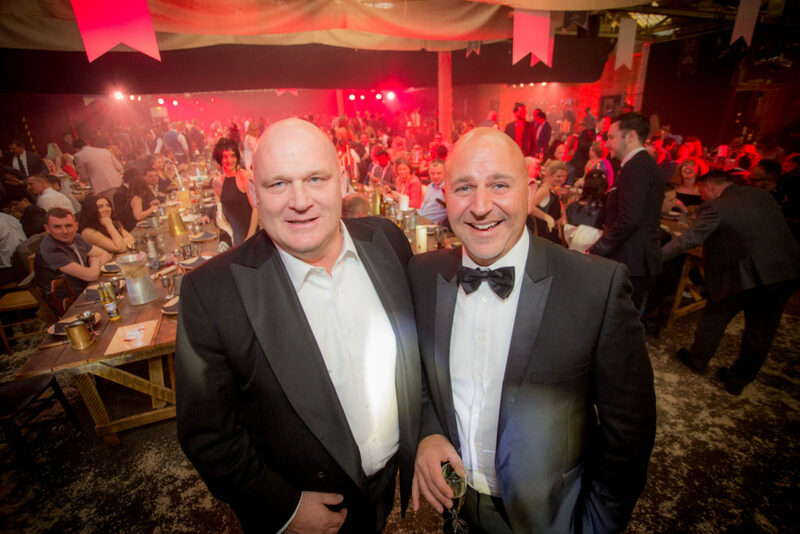 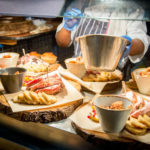 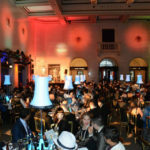 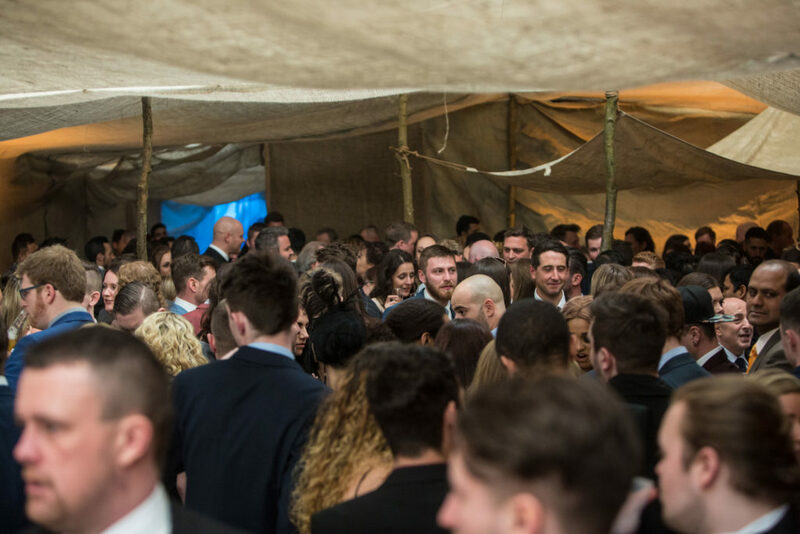 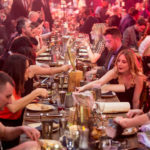 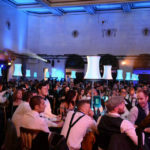 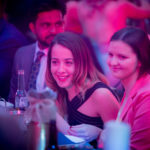 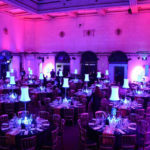 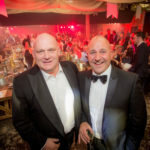 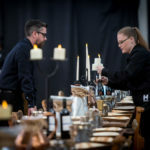 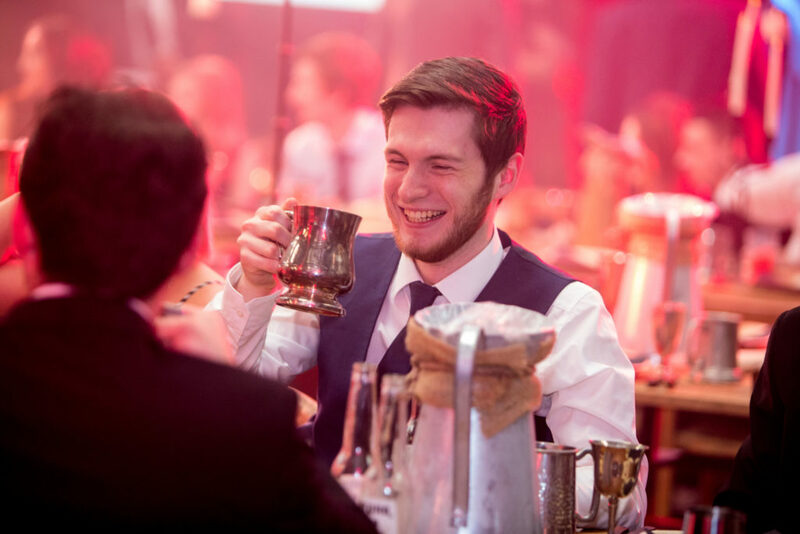 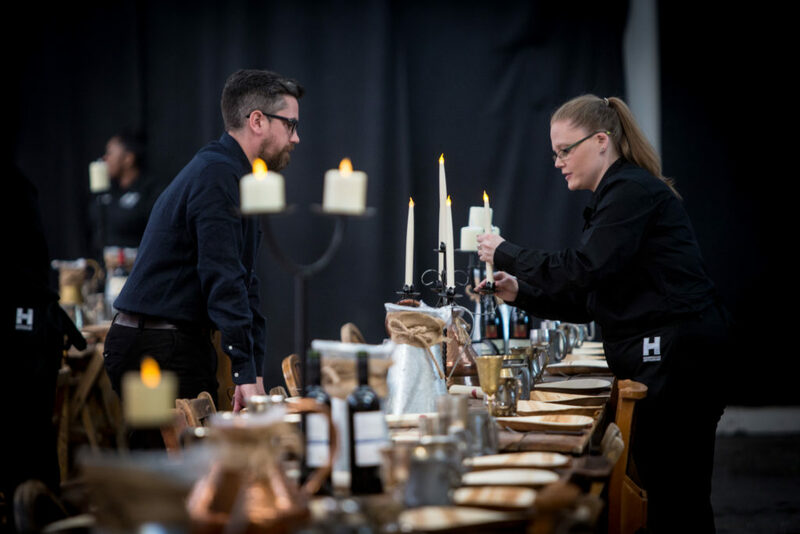 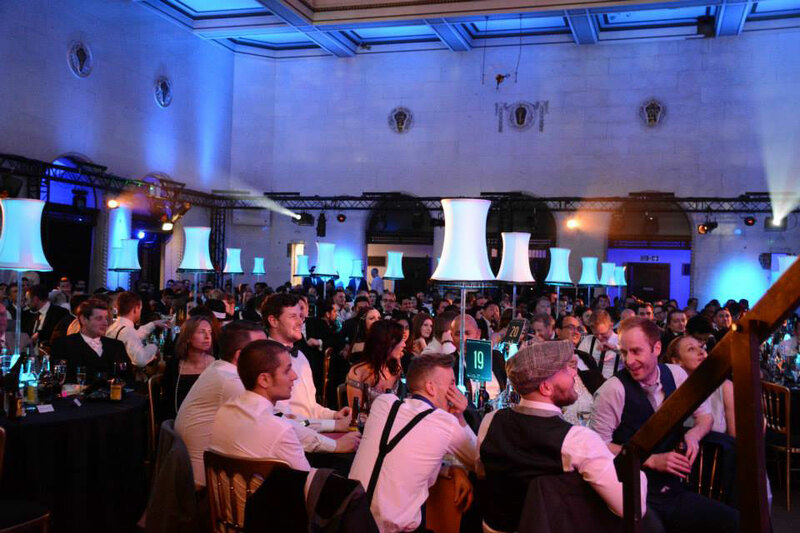 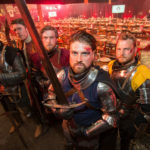 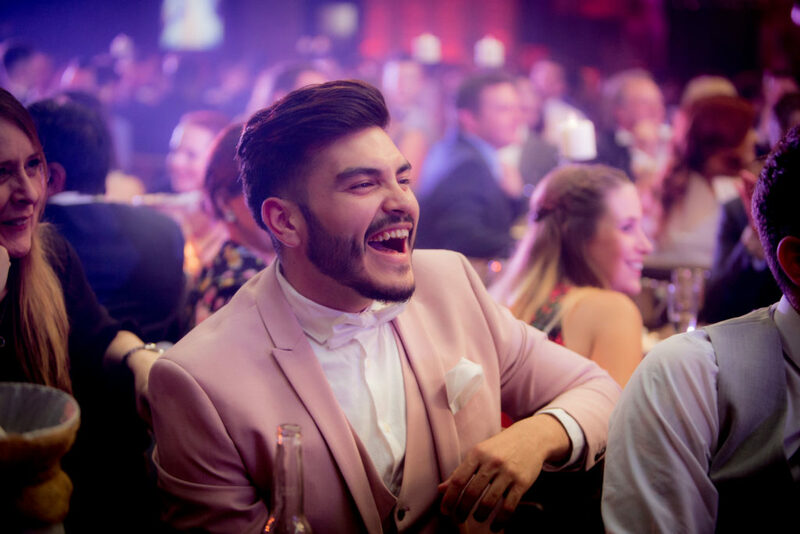 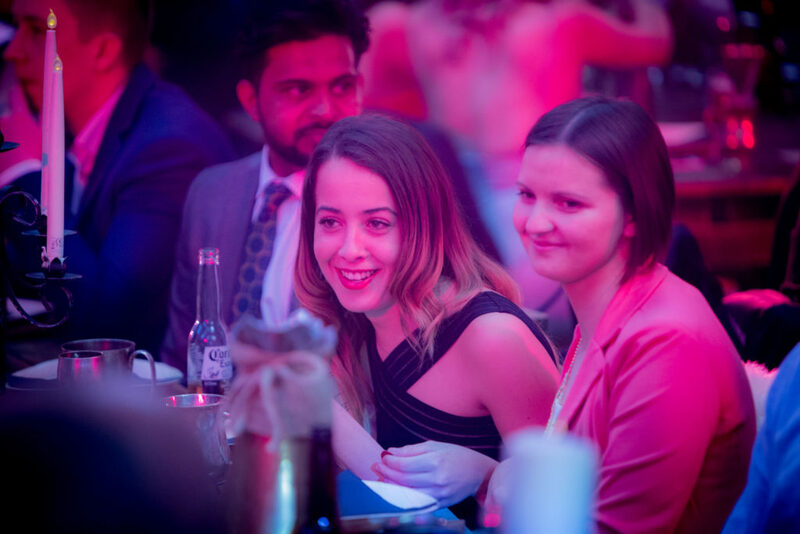 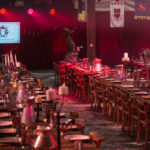 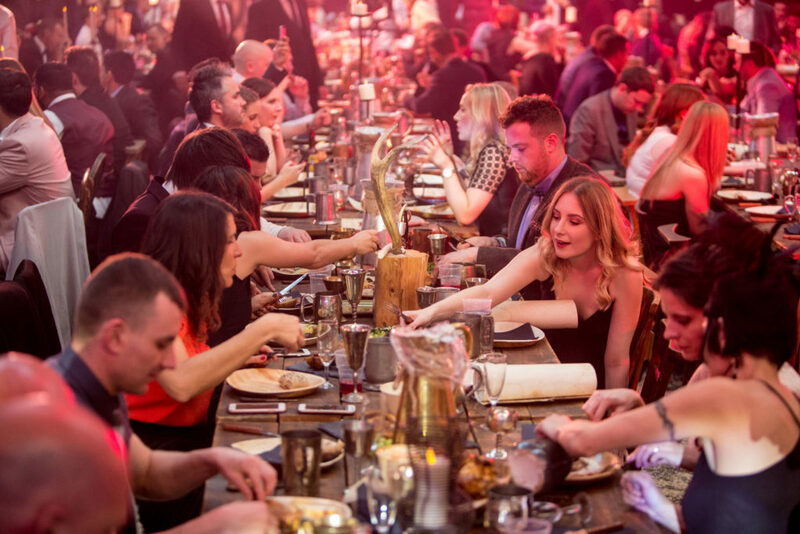 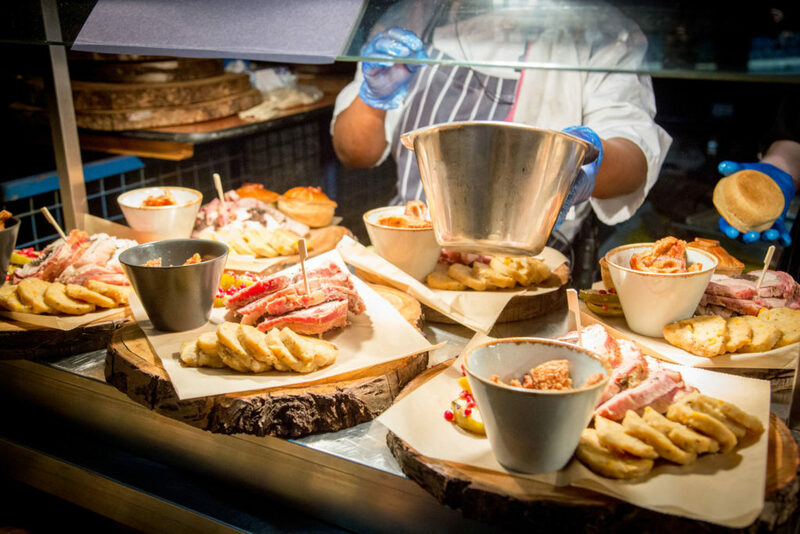 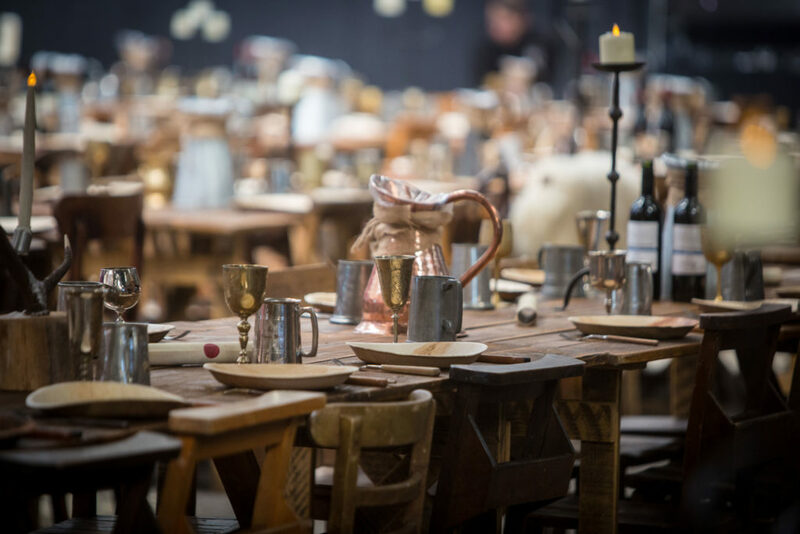 From a Game of Thrones themed awards ceremony in Digbeth to a Great Gatsby inspired dinner at the Muncipal Bank on Broad Street, we’re skilled at transforming locations into breathtaking spaces perfect for your party. 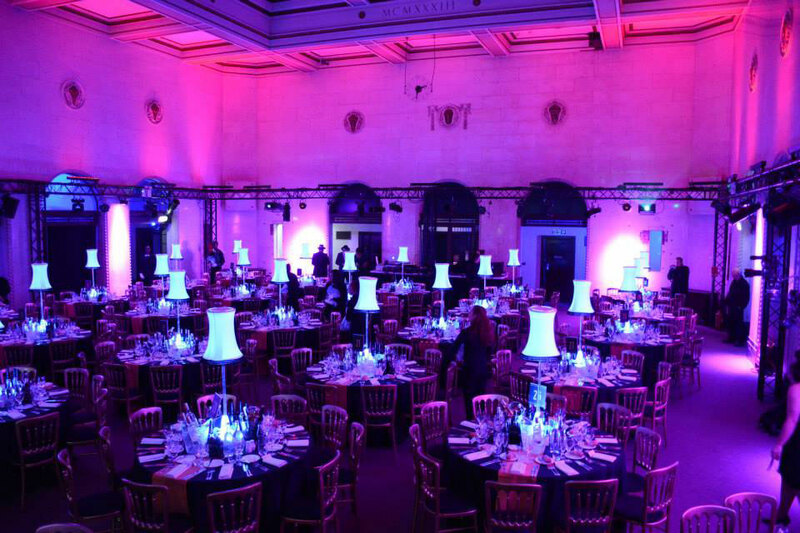 Host an event on our stunning historic stage or take over the whole building to truly wow your guests. 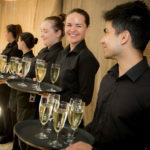 Find out about Theatre Takeovers here.